Jodhpur: lies near the geographic center of Rajasthan state, which make it a convenient base for travel in a region much frequented by tourist. 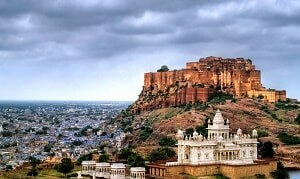 Jodhpur is known as the "Sun city" for the sunny and bright weather it enjoys all the year round. It also referred to as the "Blue City" due to the vivid blue painted houses around the Mehrangarh Fort. It is also known as Gateway of Thar. Its the most popular way to go from Delhi to jodhpur. Ideally a train takes 10-12 hours to reach Jodhpur, i.e pretty much depends on train you choose. You have to waste one day extra that you could use to enjoy the most beautiful city of the nation. 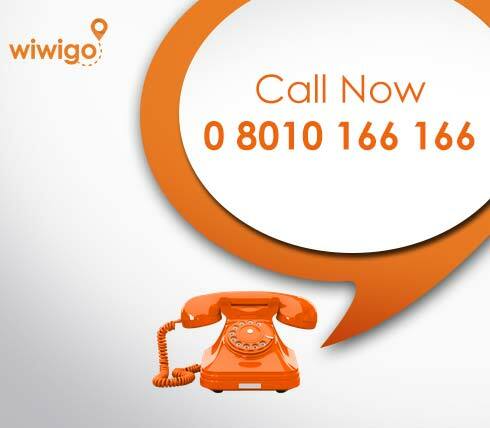 Moreover, there is another problem to get confirm ticket on time. 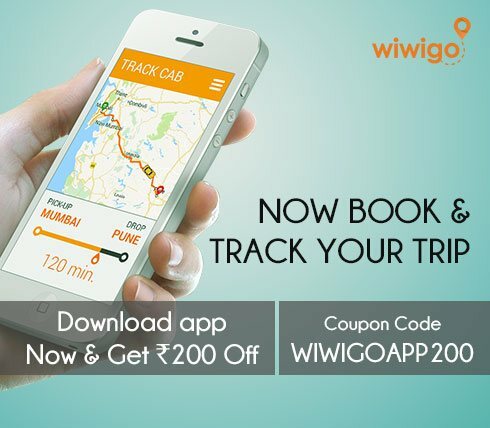 Want to go through better way, hire a Delhi to Jodhpur taxi with Wiwigo on same day. After train, bus may be another way to visit Jodhpur from Delhi. Again, you have to wait in queue to confirm ticket. In most cases, travel becomes hectic and like a chore. 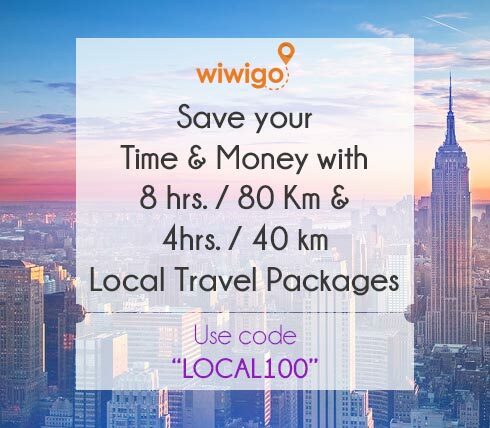 Make your trip awesome with Wiwigo's hand picked affordable taxi, which are cheaper than a Volvo ticket for your group. 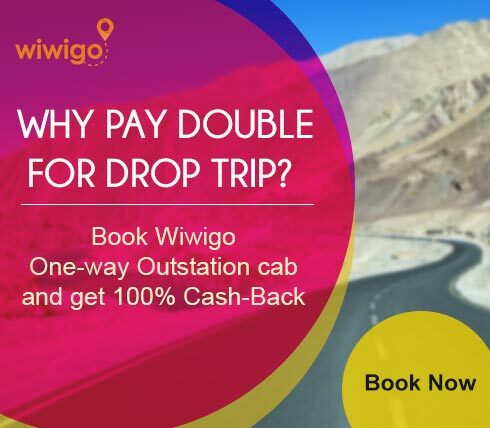 Do you know you can make a boring public transport journey into a road trip from Delhi to Jodhpur? Generally people don't know they could make their journey into a life event. 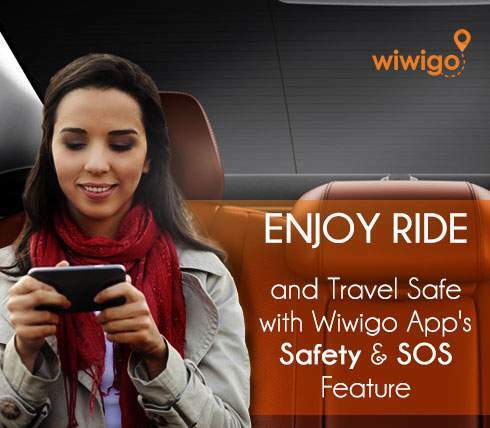 So we provide handpicked, secure and GPS enabled taxi always on affordable price. Always better, in most cases cheaper than public transport. What are you waiting for? 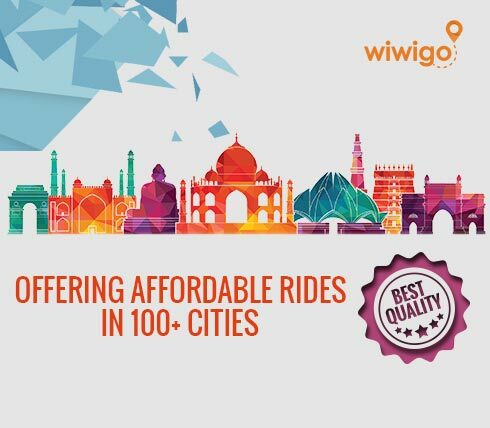 Book a taxi from Delhi to Jodhpur today and make your boring journey a fun. We are more than a taxi company, so have many things to share with you about Jodhpur, Learn More.